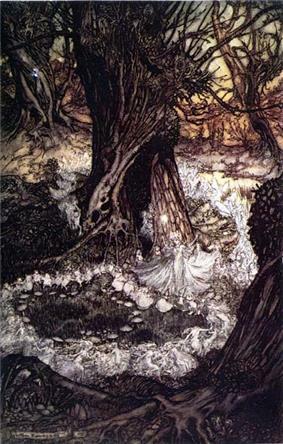 (19 September 1867 – 6 September 1939) was an English book illustrator. 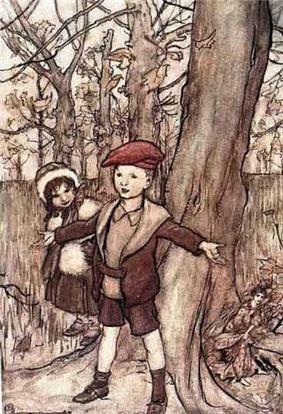 Rackham was born in Lewisham, then still part of Kent as one of 12 children. In 1884, at the age of 17, he was sent on an ocean voyage to Australia to improve his fragile health, accompanied by two aunts. At the age of 18, he worked as a clerk at the Westminster Fire Office and began studying part-time at the Lambeth School of Art. 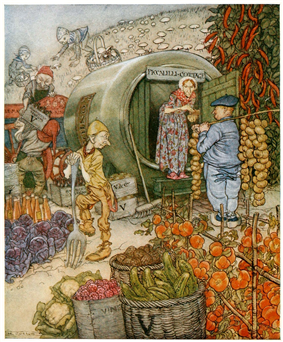 By the turn of the century Rackham was regularly contributing illustrations to children's periodicals such as Little Folks and Cassell's Magazine. 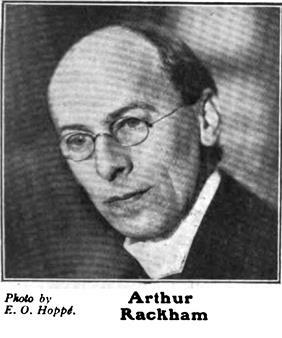 In 1903, he married Edyth Starkie, with whom he had one daughter, Barbara, in 1908. 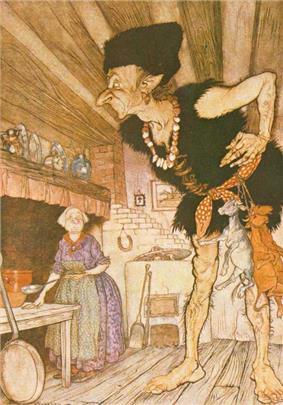 Although acknowledged as an accomplished book illustrator for some years, it was the publication of Washington Irving's Rip Van Winkle by Heinemann in 1905 that particularly brought him into public attention, his reputation being confirmed the following year with J.M.Barrie's Peter Pan in Kensington Gardens, published by Hodder & Stoughton. 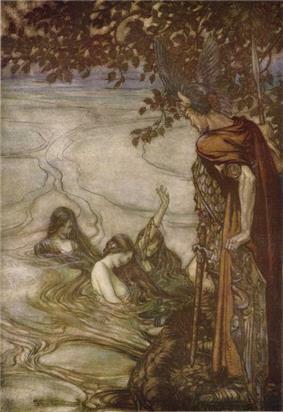 Rackham won a gold medal at the Milan International Exhibition in 1906 and another one at the Barcelona International Exposition in 1912. 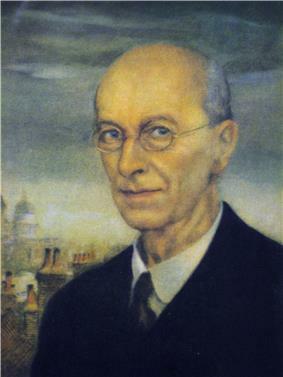 His works were included in numerous exhibitions, including one at the Louvre in Paris in 1914. 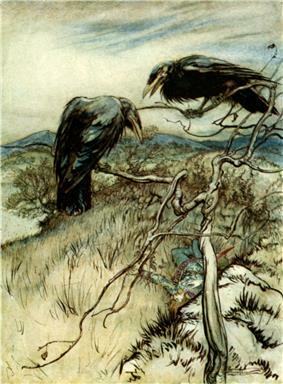 Arthur Rackham is widely regarded as one of the leading illustrators from the 'Golden Age' of British book illustration which roughly encompassed the years from 1890 until the end of the First World War. 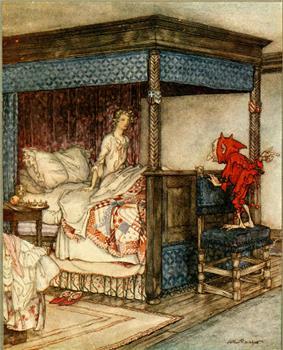 During that period, there was a strong market for high quality illustrated books which typically were given as Christmas gifts. 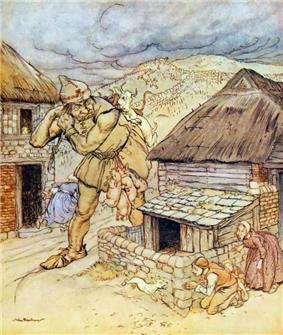 Many of Rackham's books were produced in a de luxe limited edition, often vellum bound and sometimes signed, as well as a larger, less ornately bound quarto 'trade' edition. This was often followed by a more modestly presented octavo edition in subsequent years for particularly popular books. 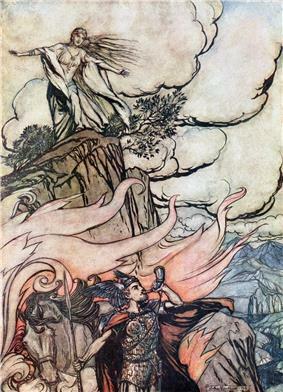 The onset of the war in 1914 curtailed the market for such quality books, and the public's taste for fantasy and fairies also declined in the 1920s. 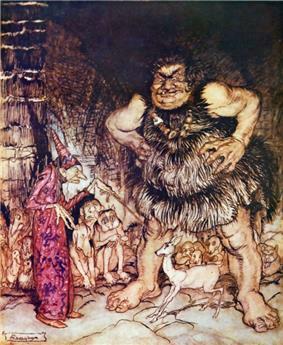 Rackham's illustrations were chiefly based on robust pen and India ink drawings. 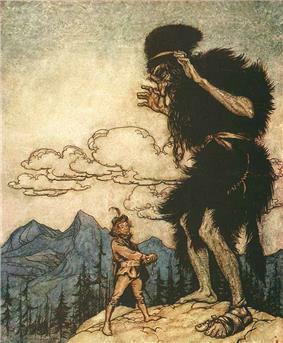 Rackham gradually perfected his own uniquely expressive line from his background in journalistic illustration, paired with subtle use of watercolour, a technique which he was able to exploit due to technological developments in photographic reproduction. 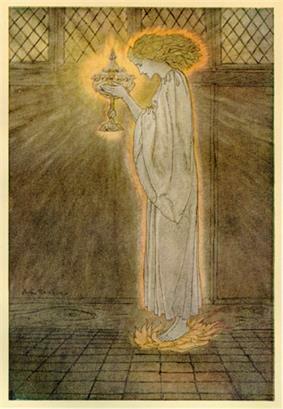 He would first lightly block in shapes and details of the drawing with a soft pencil, for the more elaborate colour plates often utilising one of a small selection of compositional devices. 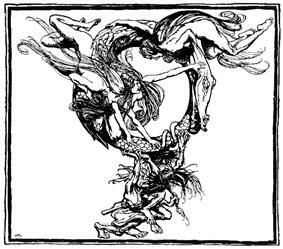 Over this he would then carefully work in lines of pen and India ink, removing the pencil traces after the drawing had begun to take form. 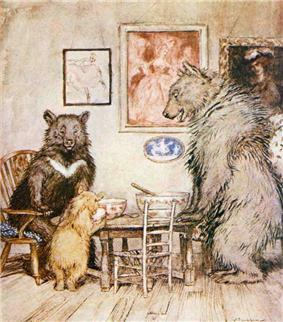 For colour pictures, he would begin painting by building up multiple thin washes of watercolour creating translucent tints. 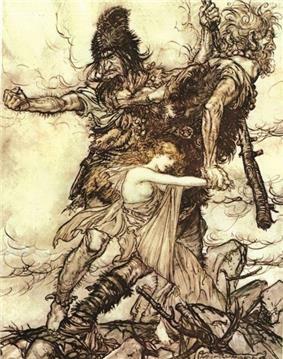 One of the disadvantages of the 3-colour (later 4-colour) printing process in the early years was that definition could be lost in the final print, Rackham would sometimes compensate for this by over-inking his drawings once more after painting. 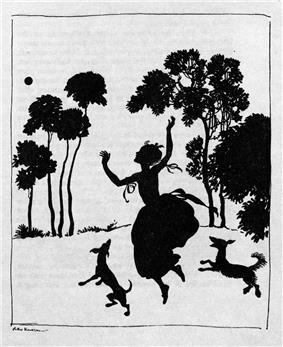 He would also go on to expand the use of silhouette cuts in illustration work, particularly in the period after the First World War, as exemplified by his Sleeping Beauty and Cinderella.